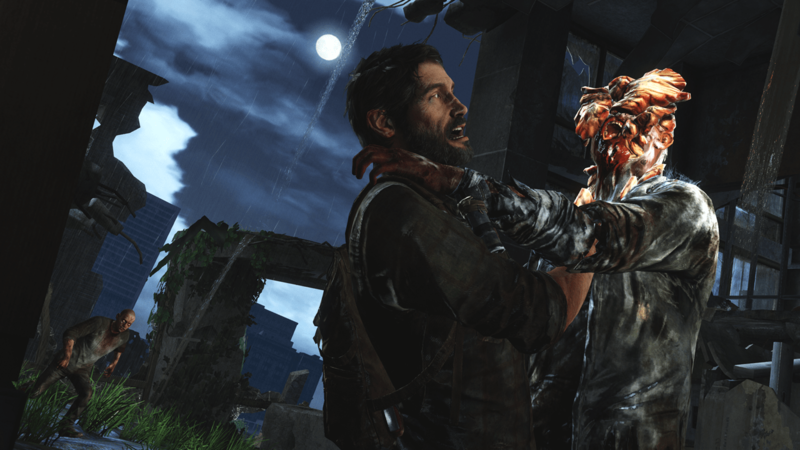 Review Fix chats with Naughty Dog Community Strategist Arne Meyer, who discusses the upcoming survival/adventure title. While it uses the same graphical engine as The Uncharted series, obvious upgrades to textures and backgrounds make the title one of the prettiest in the company’s catalogue. With a focus on exploration and a more mature tone, the game feels like a combination of classic games the likes of “Fallout” and “Uncharted,” but maintains enough originality and depth to steal your attention. This world is a dangerous world you’ll be petrified to get lost in, but you’ll enjoy every step of the adventure.